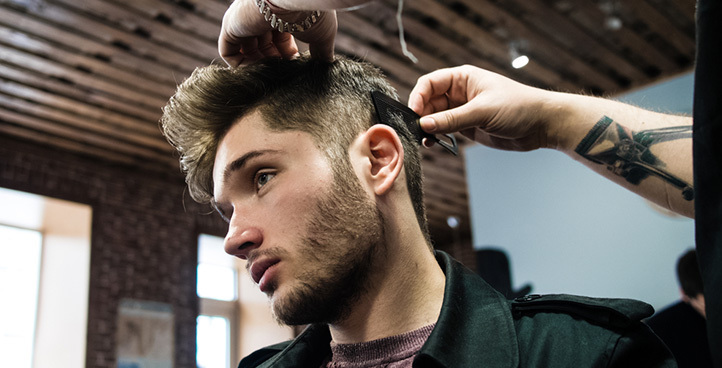 The Barbering Level 3 Advanced Apprenticeship is ideal for individuals looking build and develop their barbering skills. The apprenticeship consists of the Level 3 NVQ diploma in barbering, along with Functional Skills Level 2 in Maths and English (if required). The units in this apprenticeship focus’s on the advanced skills learners need to develop as a barber. You will learn and develop how to creatively cut, design and create facial hair shapes, advanced consultation, as well as a range of interesting optional units such as facial massage and advanced facial shaving.